Tech companies innovate — fast. It’s what they do. And when technology moves so fast, it requires new skills. Skills that employees can’t always get on their own. As companies move at hyper-speed, it becomes even harder for ambitious young professionals to catch up. That’s why Experis, ManpowerGroup’s IT specialist brand, is so well positioned to help companies find and train the talent they need. It was only natural that Experis collaborate with Amazon Web Services (AWS) re:Start program. This truly unique accelerated training program helps military service leavers, their spouses, reservists, and disadvantaged young people throughout the U.K get in-demand software development and cloud computing skills — and unlock an all-new career path in IT. Over four weeks, participants learn about cloud computing, and how to architect, design, and develop cloud-based applications. They set up new cloud environments using proven industry best practices. They build applications using software development toolkits for popular programming languages. And unlike many other tech skill education programs, AWS re:Start is free to all who join. There’s no additional commitment, and no experience is required. Just the desire to reach your full potential. Working together with AWS, our role is to connect people with employment that has the potential to change lives. Participants learn to navigate their future industry with career path guidance, tech trends, and industry insight. 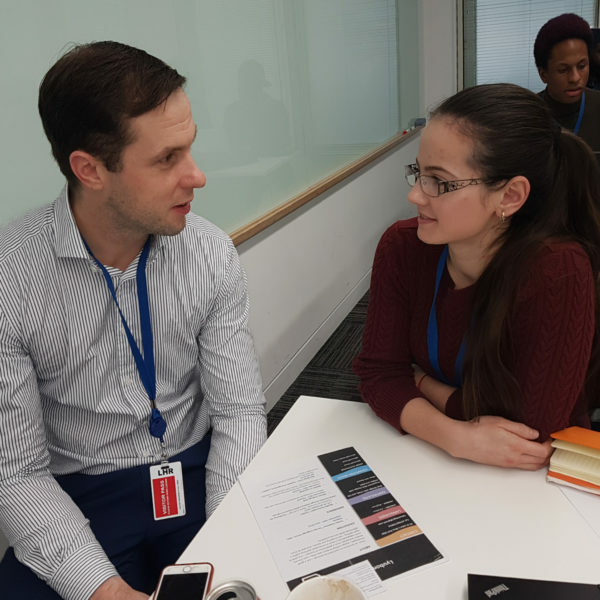 They learn how to get in the door with CV and cover letter writing and networking training, and how to seal the deal with interviewing and presentation skills. They learn to maximize their employability – so when opportunity knocks, each participant is ready to open the door and step into new a world of possibilities. Technology doesn’t stop evolving. Neither can tech employees. That’s why participants aren’t just sent off with a handshake and a certificate. We make sure graduates enjoy ongoing support, mentorship, and guidance as they use their newfound skills in positions like Helpdesk Support, DevOps Engineers, Cyber Security Consultants, Software Development or Technology Project Management roles. It’s how we do our part to create an inclusive and integrated workforce. 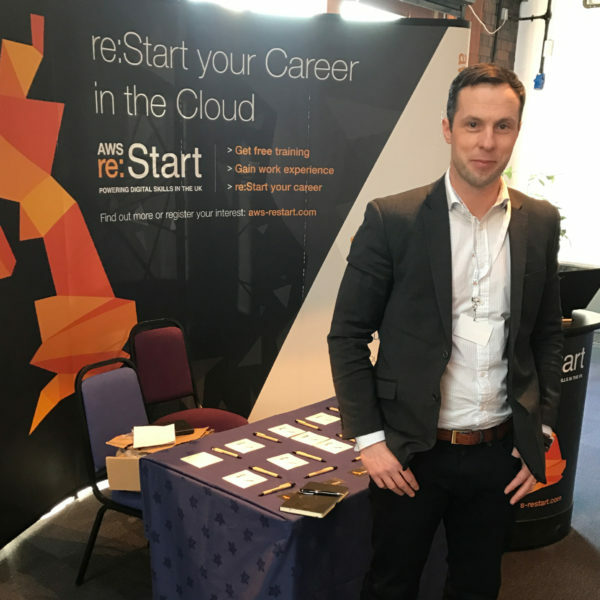 Each year, AWS re:Start has helped more and more participants obtain the skills they need to successfully integrate into the workforce. Military service leavers, their spouses, reservists, and other disadvantaged youth can move from the margins to the mainstream – and join an industry waiting for their newly-acquired skills, confidence, and knowledge.